← Curried Squash and Apple Soup. 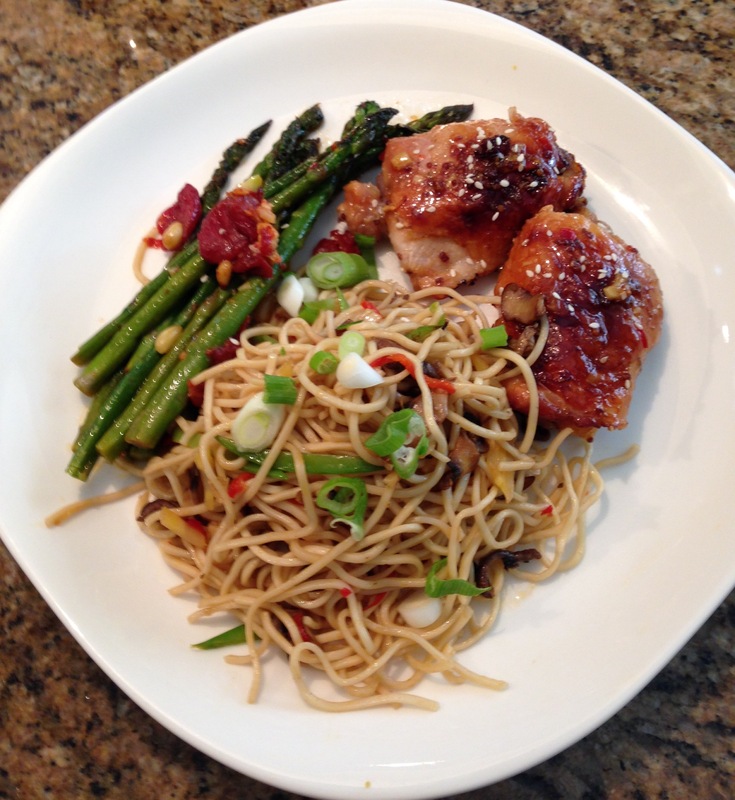 This entry was posted in Dinner, Fast and easy, Meat and tagged chicken dishes, Chicken recipe, fast and easy chicken, honey chili chicken, sweet spicy chicken. Bookmark the permalink. 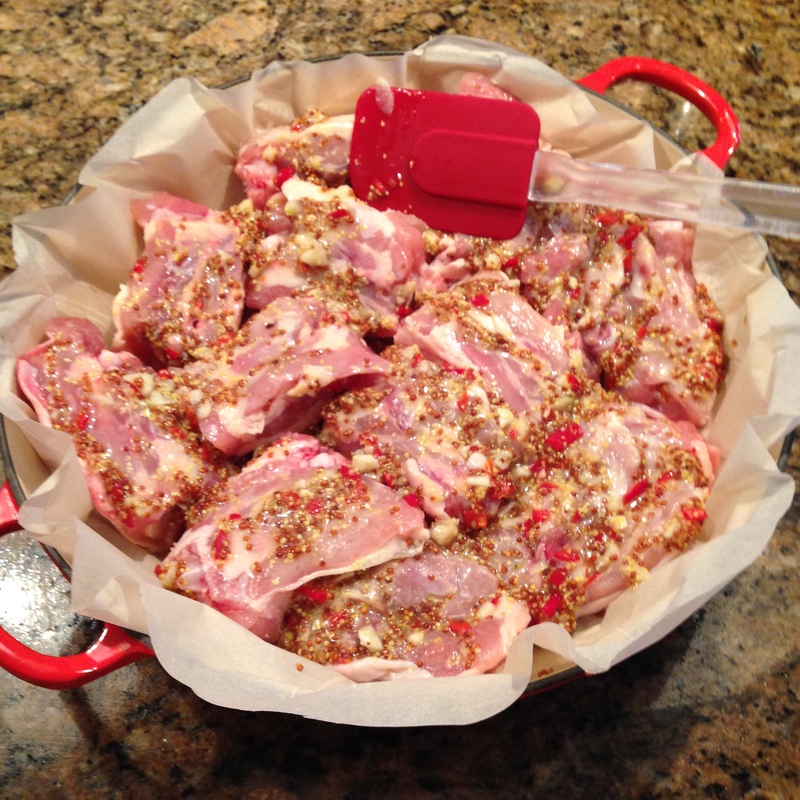 The seasonings on the chicken sound delicious. Love how they look before cooking, very festive. So easy to prepare and sooooo delicious too. You must give it a try! Thanks for your comment. Hi Jennifer! Happy New Year. We hope you love the chicken recipe as much as we do. We’ll check out your blog. It looks very interesting. Happy blogging in 2016 from your TwoFoodNuts!